I started McGill DevTech, LLC in 2015. McGill DevTech focuses on the development of Android and iOS Apps for clients of all sizes and is located in Des Moines, Iowa. I grew up in small town Iowa and graduated with a finance degree from the University of Iowa. I joined the tech industry when I wrote and published my first iOS app for the Animal Rescue League of Iowa in 2012, which is still available for download today. I spend my free time dabbling in a variety of tech projects, spending time with family and brewing beer. Want to know more? Check out my work history or contact me. The Animal Care & Control of NYC (AC&C) app allows you to search for adoptable pets right from your device. As the largest open-door shelter in the Northeast, AC&C has 300 to 500+ animals available for adoption on any given day. The Animal Rescue League of Iowa (ARL) app allows you to view all the pets that are currently available for adoption and the pet lists update every 30 minutes. Looking for a specific pet? 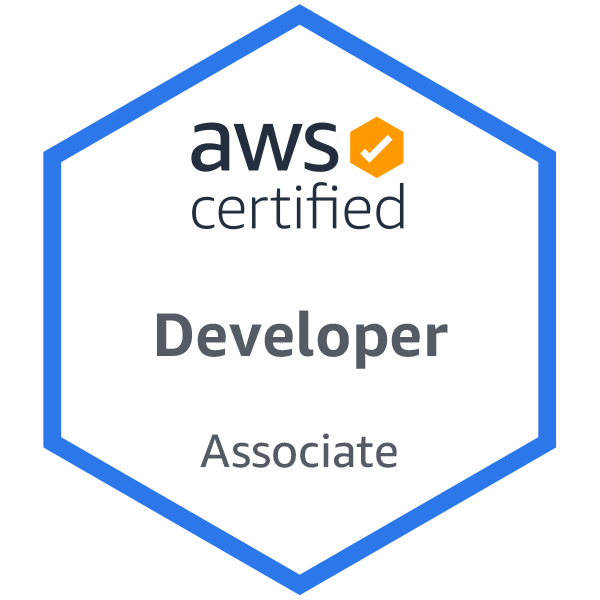 Set up parameters to receive notifications and when a pet matches your criteria you’ll be notified and can come meet the pet! Now that the texting is king, love letters rarely find their way to the mailbox; but that doesn't mean that couples still don't like to share a love note once in a while. And when your loved one has a good sense of humor, a genuinely cheesy love note can make it that much more fun! The Cedar Valley Humane Society (CVHumane) app allows you to search for adoptable pets the minute they are available for adoption from your device. This app is great for those looking for a new companion from the CVHS. With a share button built in, you can Facebook, Tweet, text, or email your next family member with friends, family or the world. myXY is a fun and useful mapping app that allows you to keep a collection of coordinates (XY’s) and organize them into folders for later use. myXY can help you find your way back to your car, favorite picnic spot, fishing hole, or that cash you set aside for a rainy day. 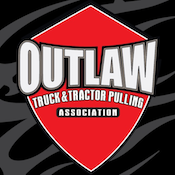 The Outlaw Truck & Tractor Pulling Association (OTTPA) is the premier pulling association in the Midwest sanctioning over 70 sessions of pulling in over 50 cities from Texas to South Dakota. This app will allow you to view the current standings, upcoming events, and recent event results all with the swipe of your finger. Stay current on your favorite pullers with this easy-to-use app. A Flutter animated Text widget that counts between two numbers on a duration, curve and style you specify. A serverless solution to handle url redirects for static sites. If you have a static site, like this one, you might want to get a server side 301 redirect solution to enfore https over http. If you are in the market, this is for you! A customized docker container with Comskip and PlexComskip installed to remove commercials from any DVR'd content. McAdViewController is a UIViewController used to display Google (AdMob) Banner and Interstitial Ads. 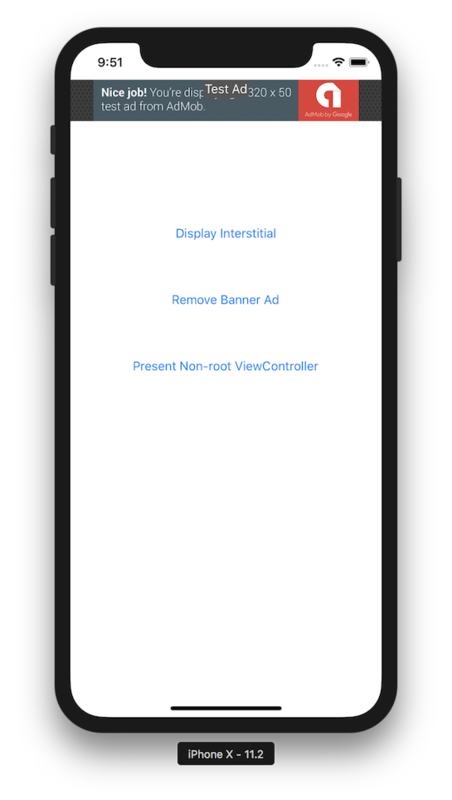 McAdViewController takes care off all screen resizes and rotations so you can keep a single ad instance throughout your app. Thanks for stopping by. If you are looking for help with a project, have an app issue, or just want to say hi, please drop me a line.